Purgatory Resort is located in the rugged San Juan Mountains in southwestern Colorado, and 25 miles north of historic downtown Durango. Carved by glaciers thousands of years ago, Purgatory is a unique blend of steep tree skiing trails and wide-open cruisers with stunning views. Averaging 260 inches of snow annually, Purgatory is known for consistent, dry powder from frequent storms, followed by sunny, bluebird days, which creates perfect conditions for pure alpine nirvana. 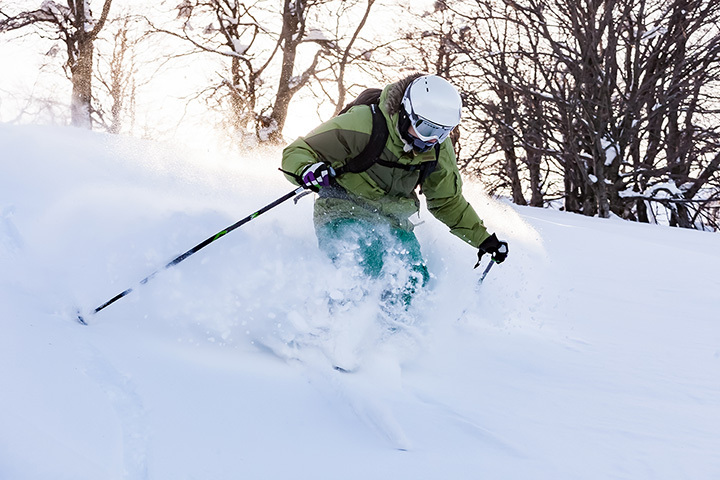 Purgatory features 1,360 acres of skiable terrain, 88 trails, 10 lifts, five terrain parks and a vertical drop of 2,029 feet. Renowned as a family-friendly resort and named "Best Ski Value" by TripAdvisor 2012-2014, there are many ways to enjoy the incredible winter wonderland at Purgatory.